Many provinces are expanding innovative programs wherein paramedics treat the swelling ranks of seniors requiring non-emergency medical attention in their homes and residences. These initiatives allow seniors to remain in their homes, eliminating the potential risk and stress of unnecessary hospital visits and reducing wait times in emergency departments for those who do need urgent attention. The approach allows paramedics to provide care that is beyond the traditional scope of emergency response, including home visits to seniors who call 911 frequently, in-home education about chronic disease management and referrals to appropriate community services. The genesis of the approach came from the realization that most 911 calls are from seniors who live alone but need health advice and attention. Their only recourse was to call 911. Many of these seniors wish to remain in their homes, while others are on long waiting lists for nursing homes. Paramedics, in their front-line roles responding to 911 emergency calls, are now providing a valuable additional service in assessing people’s health, their lifestyles and the safety of their physical environment and even evaluating the contents of medicine cabinets and kitchen cupboards. They will ensure that seniors take their drugs as prescribed and help them with exercise routines. Some figures suggest that more than 90% of patients seen by community paramedics can be treated on site, as required or on a regularly scheduled basis. As part of the new approach, community paramedics are being trained in suturing and wound treatment, diagnostics and electrocardiograms, IV treatments and blood transfusions. Where necessary, responding paramedics share their observations with community health care teams, including on-call physicians and the patient’s doctor. Community health care teams can then follow up and connect the patient with specialist community health care services. 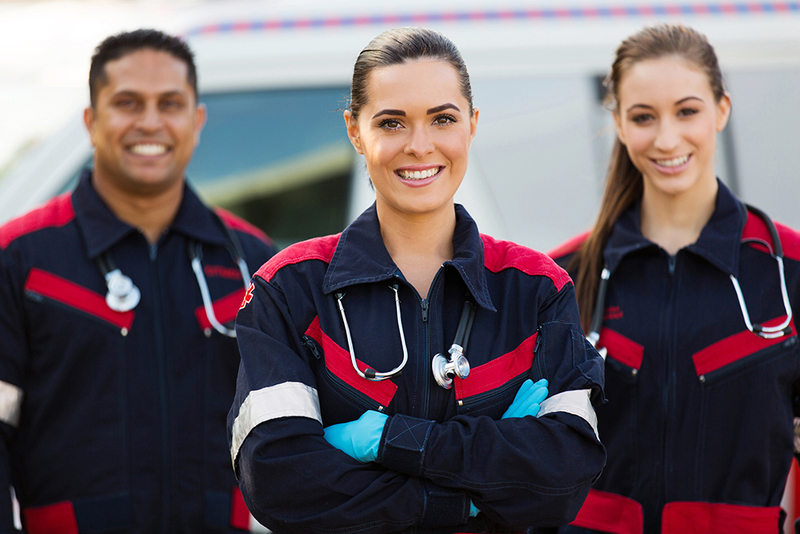 With these programs proving so successful, provincial governments are injecting fresh funds to support the development and expansion of paramedicine initiatives in more communities. Patients typically call 911 less frequently once they benefit from home care and other services. For example, an initiative launched in August 2017 in Ontario’s Prescott and Russell area is already set to expand in July 2018. The impact of the program quickly became apparent, with 100 fewer calls for ambulance services in early 2018 than in the same period in 2017, a notable success during the seasonal flu spike. This mobile approach helps reduce the number of hospital visits for seniors, who can find hospital visits traumatic, particularly if they have dementia. The program also helps seniors and other patients to live independently and offers them the social contact they often lack. Further, this new support helps seniors with chronic conditions manage their symptoms better. Some patients have removed their names from wait lists for nursing homes and long-term care, producing additional significant cost savings to the health care system. The success of these mobile care initiatives bolsters the CMA’s call for the federal government to develop clear guidelines in deploying the $6 billion already allocated for home care. Continued support for the spread of the paramedic program would help seniors remain in their homes.